All Fuels Service Centre performs roadworthy inspections and issues roadworthy certificates. Find out if your vehicle requires a roadworthy certificate in Sunbury, Gisborne, Diggers Rest or surrounding suburbs. A roadworthy certificate is required when a vehicle is sold or needs to be re-registered. It can only be issued by a licensed vehicle tester operating from a nominated facility such as a garage or service centre. At All Fuels Service Centre, we are authorised to perform roadworthy inspections and issue roadworthy certificates. We inspect your vehicle for wear and tear that could endanger you or others on the road. At All Fuels Service Centre, we believe in using only the highest quality products and state-of-the-art equipment for your vehicle. Whether you need a car logbook service, full car servicing or brake and tyre repairs, you can trust us to do the job right the first time. 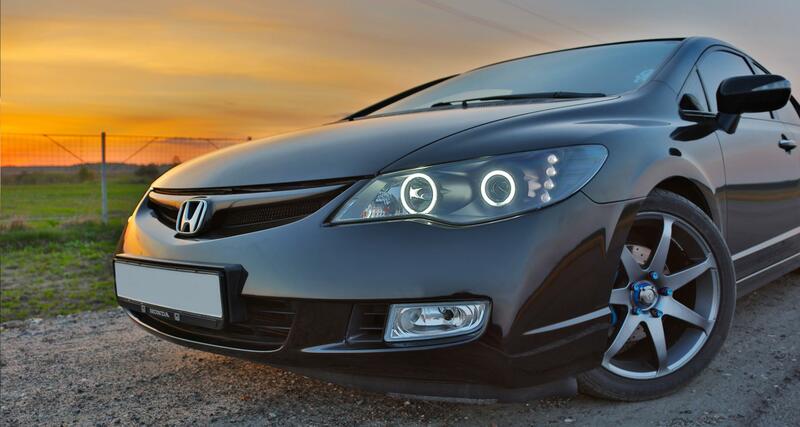 We are experts in all makes and models of cars, and take pride in offering a quick turnaround on all work.